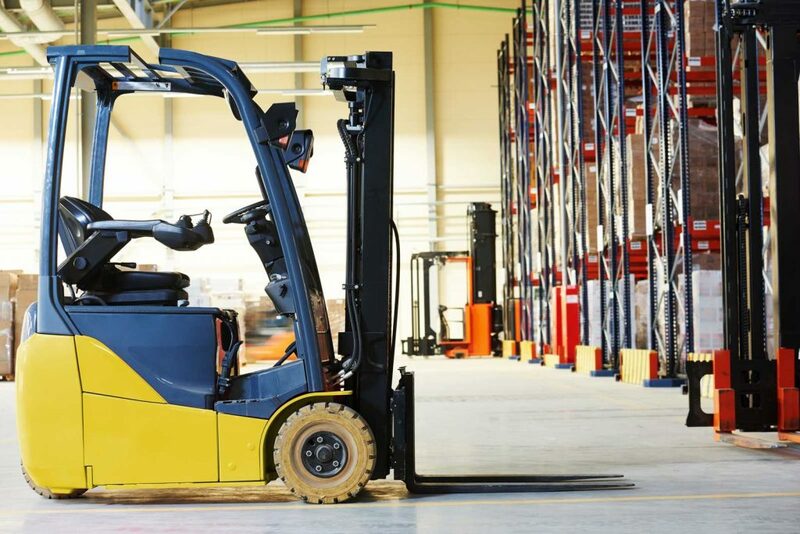 Your electric forklift choice will depend on several factors. These factors range from the intended use of the forklift to the magnitude of the tasks designed for the machine to carry out. 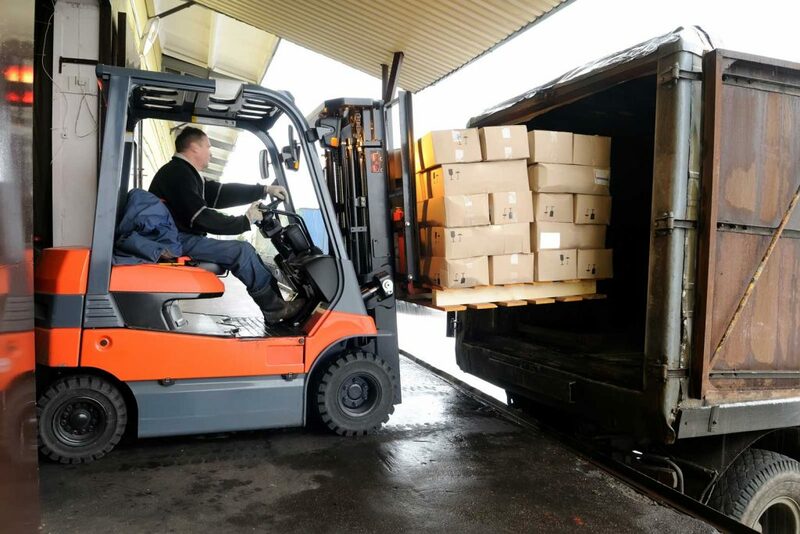 In cases where jobs are intensive and frequent, then a new forklift is recommended. In cases where tasks are light and not very frequent, then a used forklift for sale would be the best choice to go. The choice of a used forklift will be because acquiring a used forklift will cost less as compared to a new device. Before each shift, examine forklifts, for safety purposes. 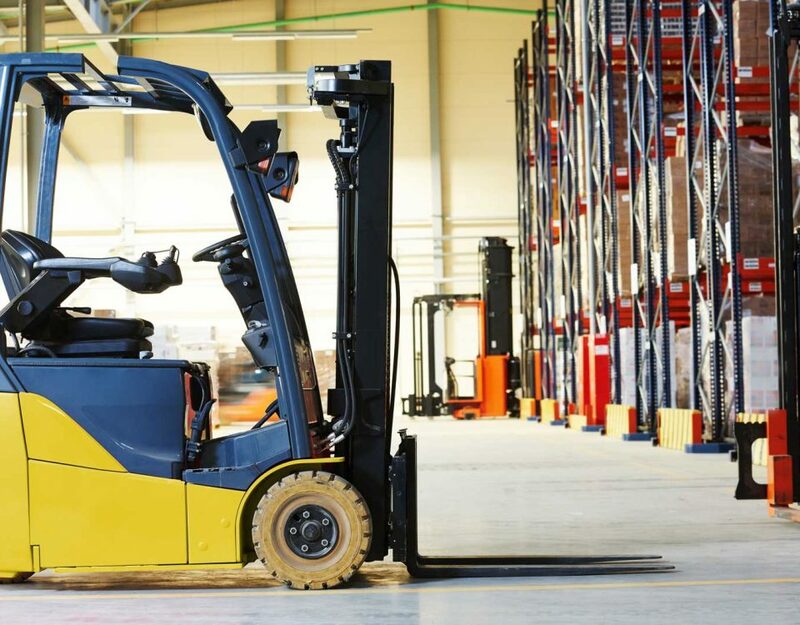 Avoid using forklifts that are not in good operational states that require repair (Qualified experts should do the repairs).In cases of any identified issues or concerns, inform the respective supervisor. Never leave an operating forklift unattended. Note that they steer from the rear; the back of the vehicle requires a broad sweep to turn. Strictly follow work-site rules and regulations must be followed. Keep hands and feet away from the cross members of the mast— should the mast be lowered and catch your hand, you will suffer serious injury. 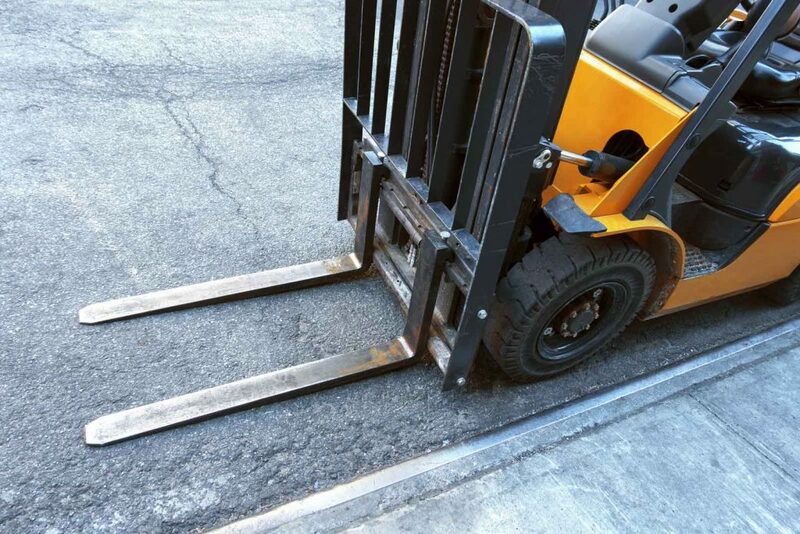 Forklifts, which are not in use, should be carefully parked, with the parking brake applied at all times. As the operator of a forklift, An operator must undergo training and receive certification on forklift safety operation. Wear your seatbelt always In a case where the vehicle topples; the frame will offer sufficient protection along with the belt. Never allow unauthorized people to drive or otherwise operate the forklift at any given moment. Never operate with wet or greasy hands or shoes. In such incidences, you could easily slide or slip and cause an accident that would otherwise be avoidable. Stick to the appropriate dress code. Mandatory safety gear must be put on (hi-visibility jacket, hard-hats, and sturdy footgear). Always check carefully for any person before turning or backing up the vehicle. No one should be allowed to stand or walk beneath or upon the forks. The rule is applicable in case the forklift is loaded or empty! Always travel with the forks positioned as low as possible for increased stability. 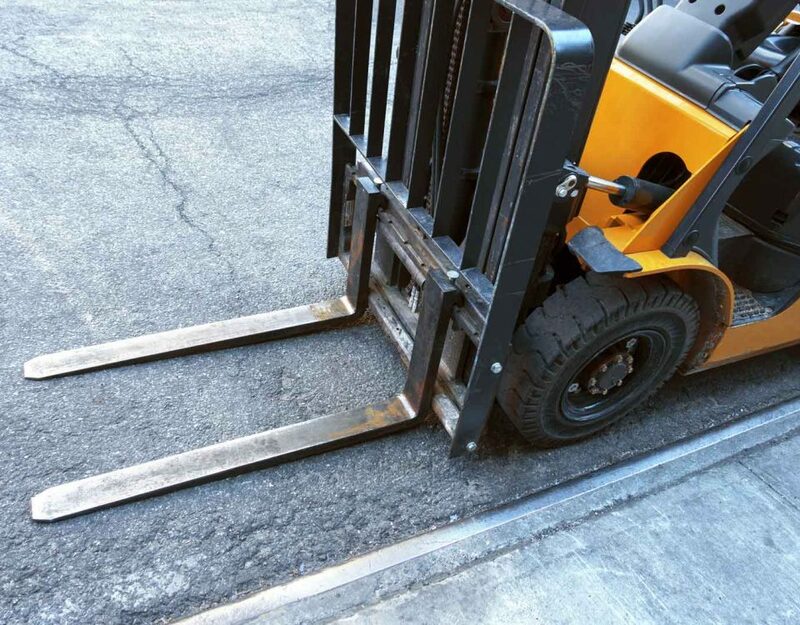 Never move with forklifts that are elevated and tilted forward. 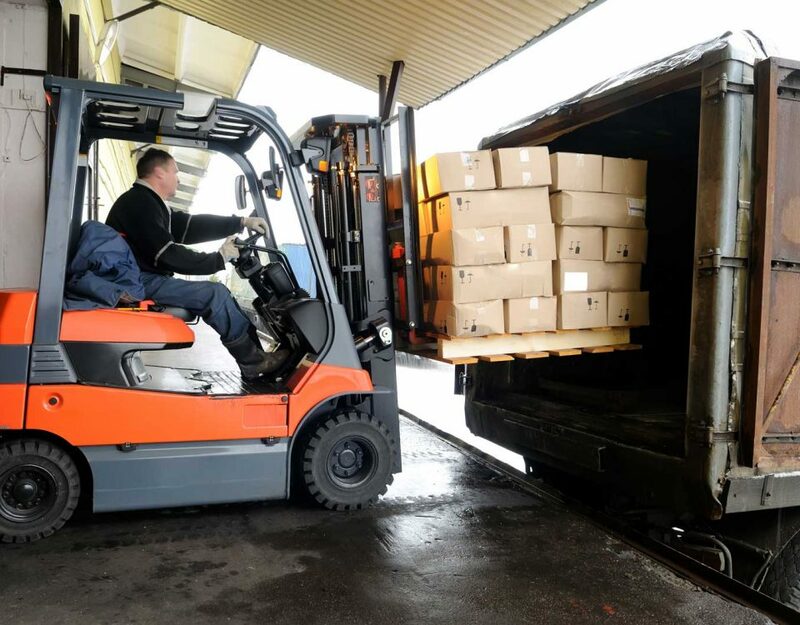 Electric forklifts safety tips are fundamental to any user of forklifts in any part of the world. They enhance the safe use of machinery and reduce the cost of operation in establishments by reducing accident cases to the lowest levels possible. 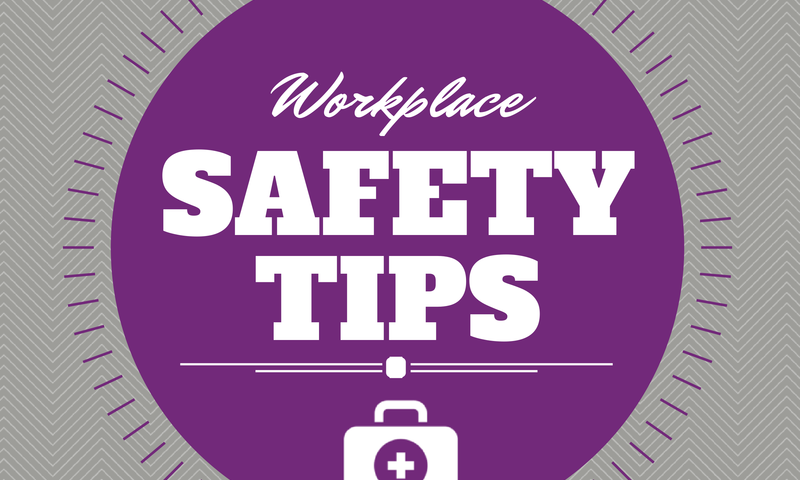 Safety tips should be adhered to at all times to ensure safety in fork lifting at all times.